Whole house audio has come into vogue and systems abound, if you care to pay the price. But none will work without content, and that's where services like Rdio come into the picture. 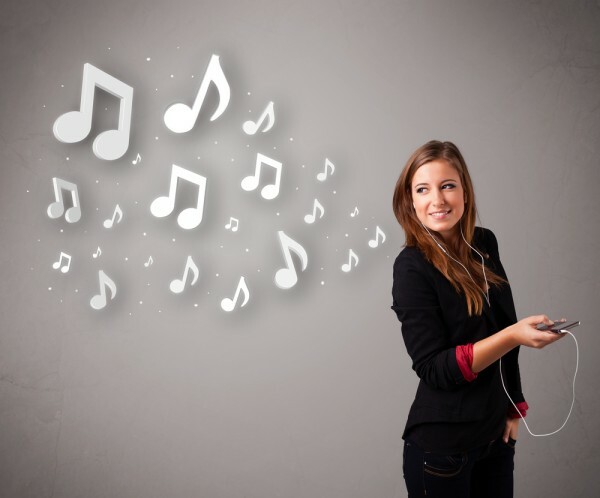 The streaming music sevice has turned into a thriving ecosystem that competes with the other big players in the market. Now it gets a little more capable as the company announces new whole-home audio compatibility and enhancements to Smart TVs. "As a result of recent global partnerships with multi-room wireless speaker system manufacturers, you can choose the right speakers for your home -- and for your wallet -- and start listening", Rdio states. The devices include Harman Kardon and Denon, both a bit on the high end. As for Smart TVs, the service is expanding to those as well, claiming the interface will make the music look as good as it sounds. This is a new app specifically built for the large screen. "Listeners with smart TVs in all 85 countries where Rdio Unlimited and Rdio Free are available can access Rdio features on their screens," Rdio claims. Supported TVs include models from Samsung, LG and Hisence. That's a lot of new services and platforms to tackle. It's good stuff though, if you want high-end speakers in your home or if you own a Smart TV.